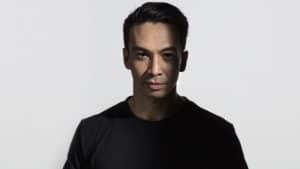 Mixmash Records is a record label founded by Laidback Luke . 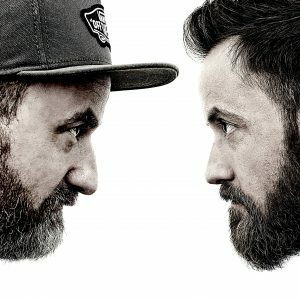 The label primarily distributes house music, but also carries many different varying (sub)genres such as electronic music, future house and progressive house. 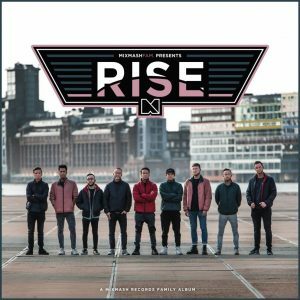 Mixmash Records is known to provide young talents a platform and is considered by many to be one of the most important labels in terms of new sound- and genre-developments. 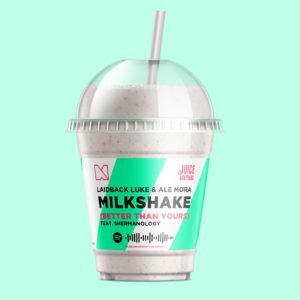 Some artists that have worked and published on Mixmash Records include: Avicii, Afrojack, Steve Angello, Blasterjaxx, D.O.D, Inpetto, Keanu Silva, Mark Villa, A-Trak and Steve Aoki. 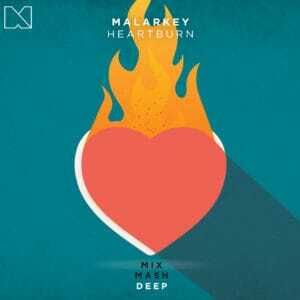 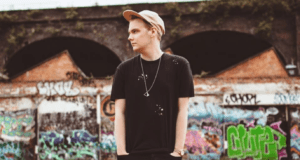 After dropping his debut release last year, the talented producer was rightfully scouted by Mixmash’ A&R. 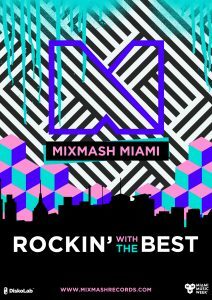 Mixmash Records is coming back to Miami Music Week 2018!